Are your drains blocked? 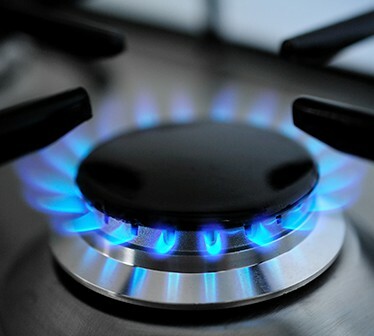 Are you suffering the stench of a blocked sewer? Do you ﬁnd that water is pooling up inside your home without draining adequately? If you’re having problems like this, you are in need of blocked drain services. 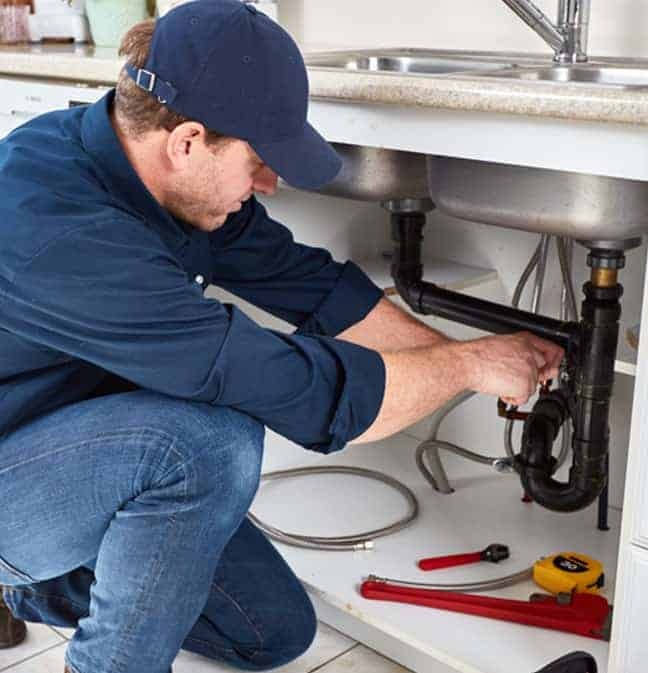 Melbourne locals should look no further than 100% Plumbing Maintenance for all their plumbing requirements, including blocked drain services. 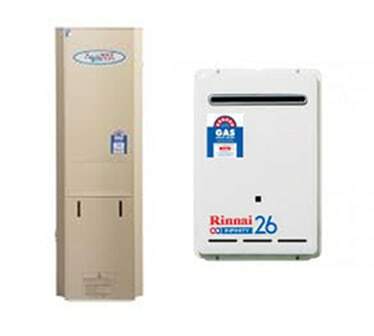 Our professional plumbers efﬁciently diagnose your home’s water and piping issues so your household can run smoothly again, we service the following suburbs Abbotsford, Albert Park, Armadale, Balwyn, Brighton, Brunswick East, Brunswick West, Camberwell, Caulﬁeld, Collingwood, Doncaster, Eaglemont, East Melbourne, Elwood, Fairﬁeld, Flemington, Fitzroy, Gardenvale, Glen Iris, Prahran, Hawthorn,Hawthorn East, Ivanhoe, Malvern, Melbourne, Northcote, North Melbourne, Thornbury, Toorak, Richmond, Surry Hills, St Kilda, St Kilda East, South Yarra, Southbank, to name just a few suburbs. How do you know the issue is a blocked sewer? Often sewer blockages start with gurgling noises coming from your plumbing ﬁxtures such as toilets, showers, basins and sinks. Another potential indication of a blocked sewer to look out for is if your plumbing ﬁxtures are draining slowly, remaining full or overﬂowing with water. This can certainly be a sign of a blocked sewer. In fact, in cases like this, you might require emergency blocked sewer services from our Melbourne ﬂeet of plumbers. We are ready to deal with your blocked sewer right now – so why not give us a call! 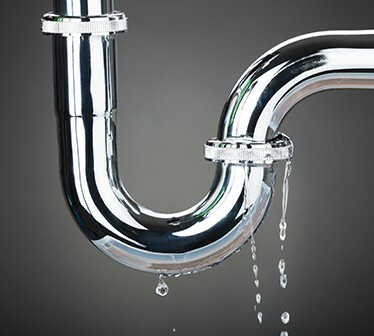 At 100% Plumbing Maintenance, our experienced technicians will promptly assess your drainage problem, and if necessary, use CCTV cameras to accurately diagnose the problem. CCTV cameras enable us to view your drainage system from within to determine the cause of the blockage and ﬁnd the best solution for permanent repairs. 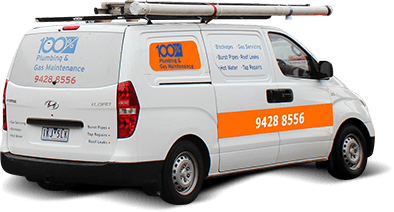 We can even upgrade old underground earthenware/terracotta pipes to PVC for long lasting results, setting us apart as some of the leading providers of blocked drain services in Melbourne. Solutions to the problem – get a clean, efﬁcient ﬁx for your blocked sewer today! We employ top-quality equipment to provide quick solutions to pipe blockage problems. 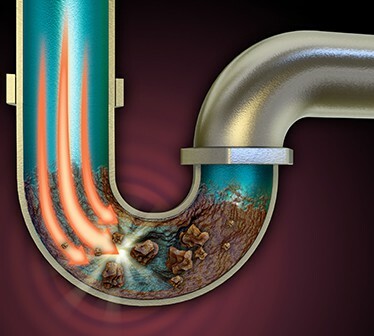 Our professionals are highly trained in the Electric drain cleaner and the latest hydro-jetting equipment, to effectively provide blocked drain services for Melbourne residents who urgently need our help. Hydro-jetting technology is a method of blasting and ﬂushing away blockages in pipelines with powerful water pressure, quickly clearing the blockage that has been obstructing your pipes. Our machinery also has strong cutting capabilities to clear away tree roots, fat build-up, scale build-up and other materials that may clog drains in domestic and industrial environments. With our qualiﬁed equipment, we get your drains ﬂowing how they should, quickly and efﬁciently.